THE ORIGINAL BACH - Arke S.L. 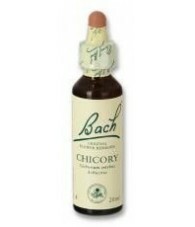 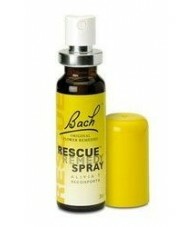 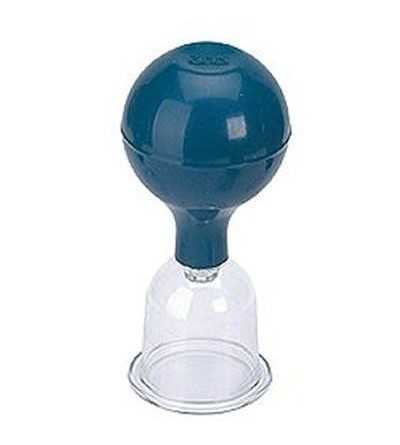 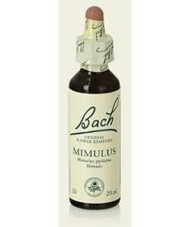 THE ORIGINAL BACH There are 50 products. 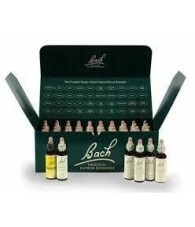 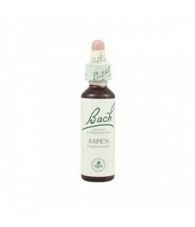 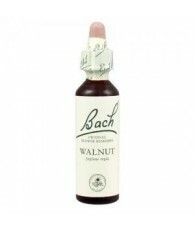 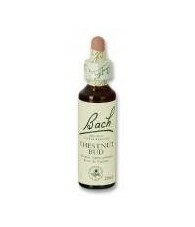 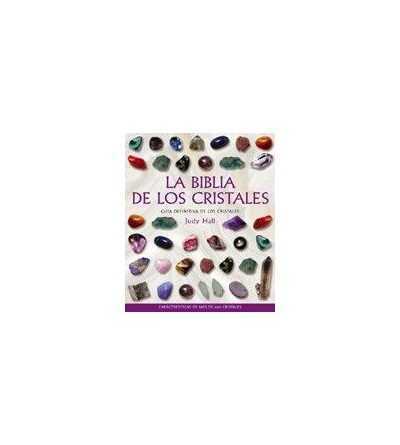 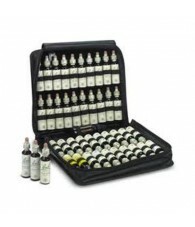 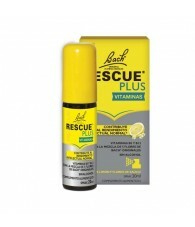 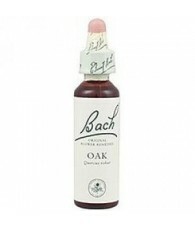 El Bach - 40 Essences Kit 20 ml. 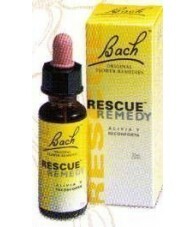 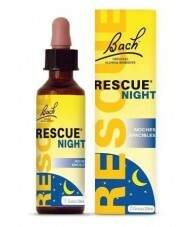 The 38 Bach flower remedies and two saves. 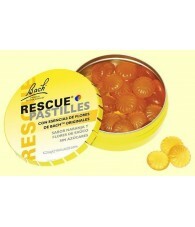 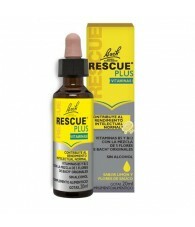 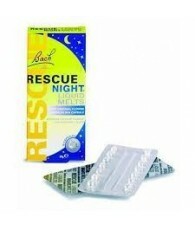 Rescue Night Pearl 28 u..